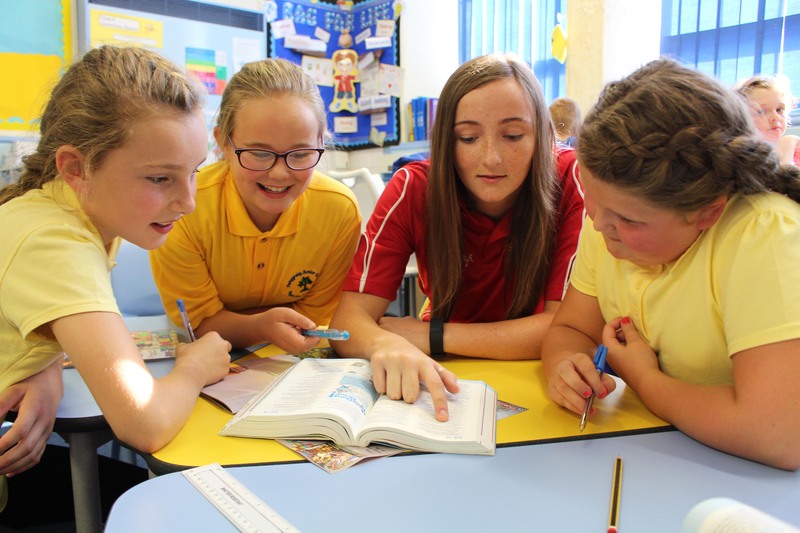 Our Training Programme Project aims to train and develop young people to be able teach RE, PSE & PE in schools at Key Stage 2 level of the National Curriculum without needing candidates to have acquired a degree and a PGCE teaching qualification. The programme up-skills young people not only with credible coursework based teaching qualifications and essential schools certificates, but develops their confidence, class control, presence, charisma and leadership qualities to empower them to become excellent deliverers within RE, PSE & PE - particularly RE with a Christianity emphasis as the dominant part of Key Stage 2 RE. The project helps Sporting Marvels develop the people it needs to fulfill its charitable objectives. 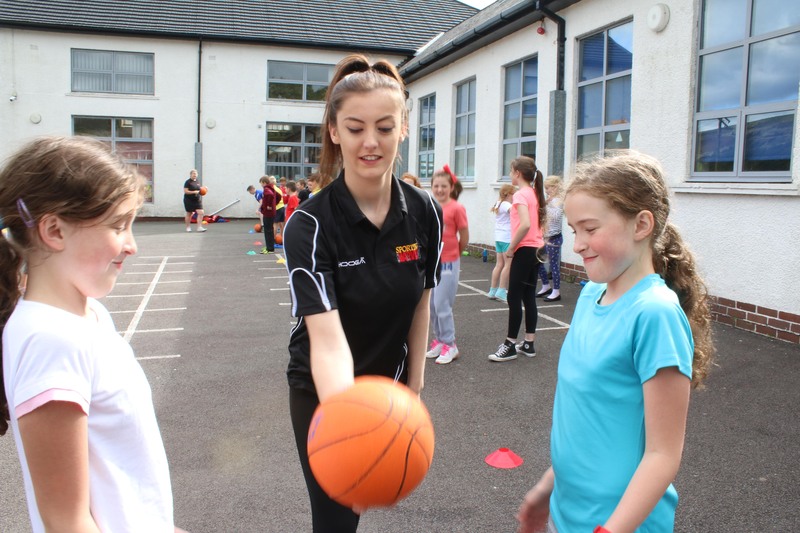 It has also helped develop effective church youth workers who are able to carry an expertise in relationship building with local schools into their roles and the project has produced many workers like this over the years.